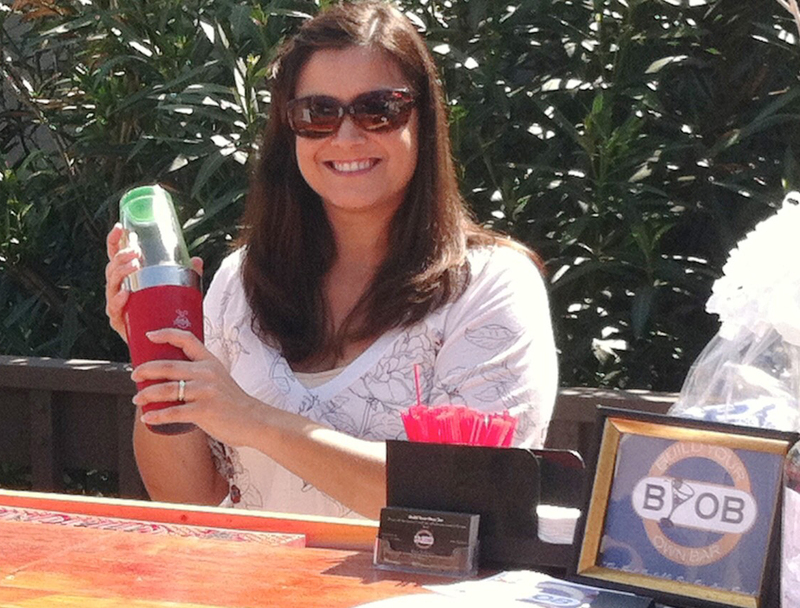 Build Your Own Bar is a mobile bartender service that focuses on providing all of our clients with exceptional service. 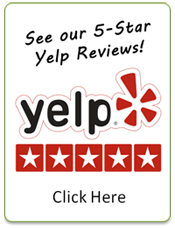 We are licensed, insured and currently serving Los Angles, Orange County and San Diego. 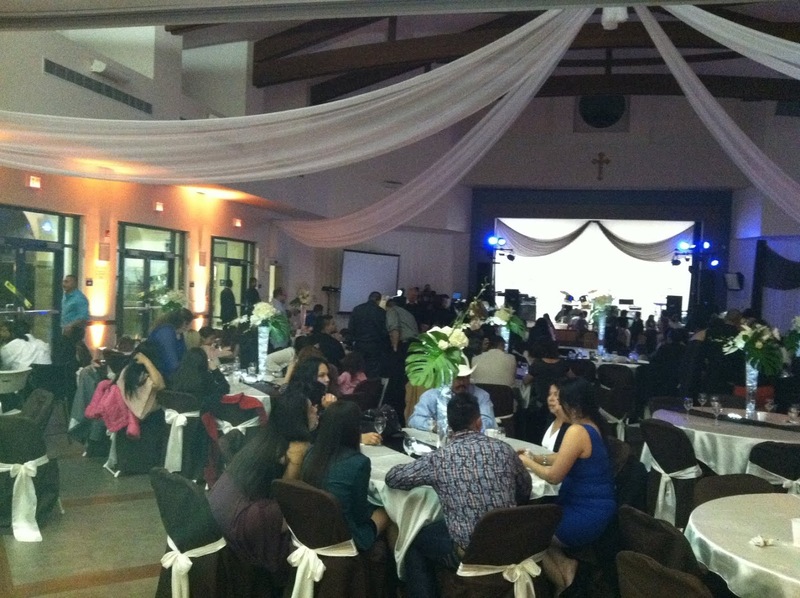 BYOB offers a variety of services for your event. With everything we have, there is no need to look anywhere else. 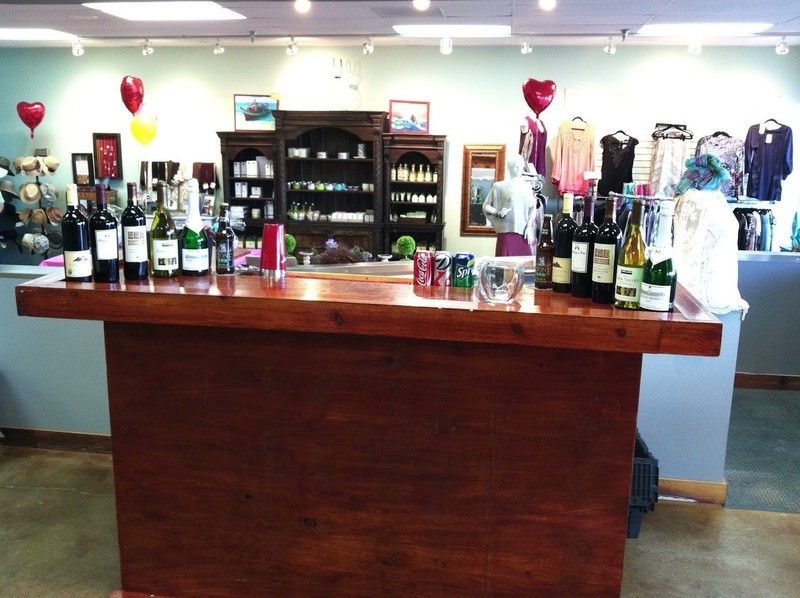 All of our bartender packages come with the necessary bartender tools such as a wine key, beer opener, shakers, strainer, ice bin, ice scoop, spill mat, bar towels, optional bins for chilling your wine and beer, a 6 foot table with a black linen, stir straws, beverage napkins, a small recycling bin and trash can for behind the bar. Our bartenders strive to perfect the mixture of even the simplest of cocktails to refresh your guests with sophisticated tastes. Our experienced team implements their years of experience to perfect your event and execute every detail precisely as you imagine it. We make make your party worry-free and perfect down to the final touches. Our bartenders have attended an alcohol awareness training program & are knowledgeable about serving alcoholic beverages safely and responsibly . 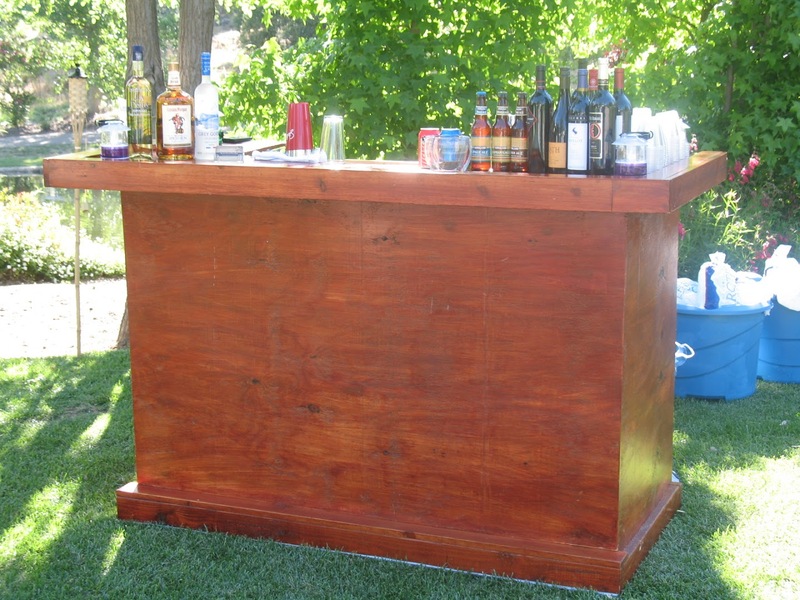 We provide comprehensive mobile bar services for a diversity of special events & locations: Private, Indoor and Outdoor Venues, Country Clubs, Hotels, Festivals, Weddings, Grand Openings, Charity Events, the list goes on. Our event specialists and mixologists will gladly help you design a custom menu for your event or party. 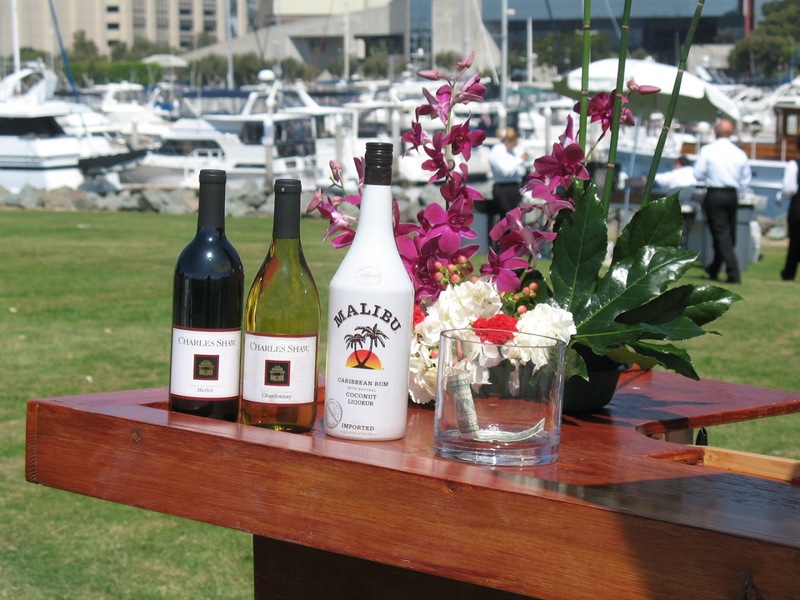 Our event specialists and mixologists will gladly help you design a custom menu for your event or party. Gina is a vital asset to our LA / Orange County market with 15 years experience behind the stick (from fine dining to catering). She is a feisty one with a huge heart and she loves weddings and themed parties. Her current favorite drink is James and the giant peach: Jameson, Peach Schnapps, Ginger Ale. Give Gina a call today, she will have your guests talking about your event long after it is over. 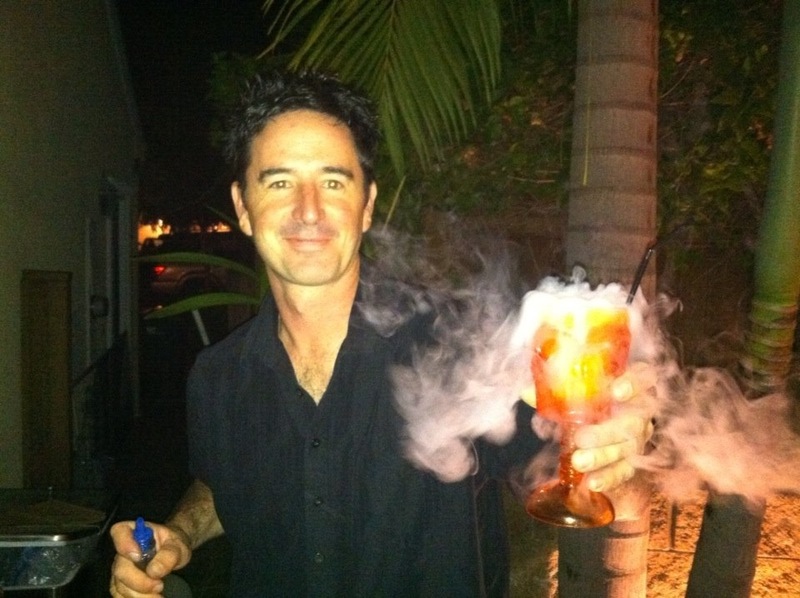 Since Ryan started bartending in 1999, he knew it was something that he would love! That is still the case today. 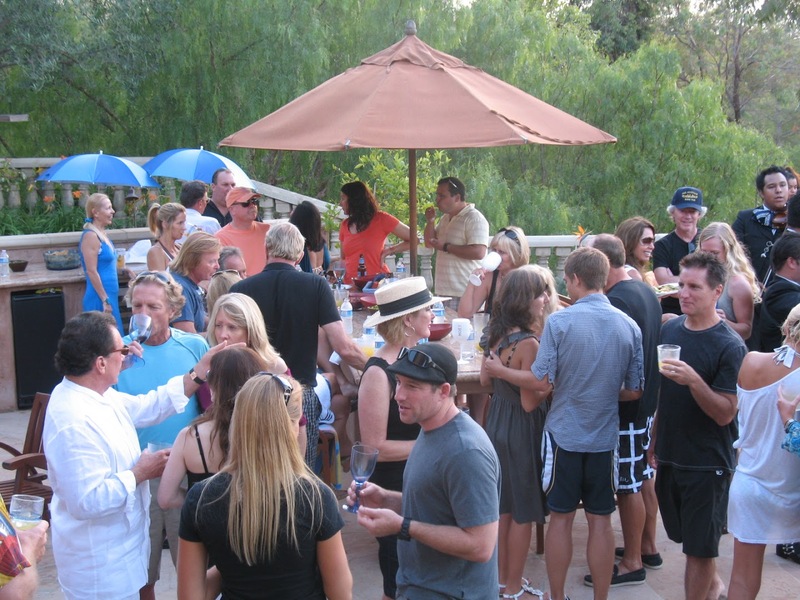 In 2011, he decided to do private events on his own and realized that there is a great demand in Southern California. Now more than ever, Ryan really loves being behind the stick. You can find him on most weekends slinging drinks at weddings, corporate events or other private parties. His favorite drink is a Crown and 7. He love to entertain and make people laugh. Give Ryan a call and ask him how he will make your event a success. 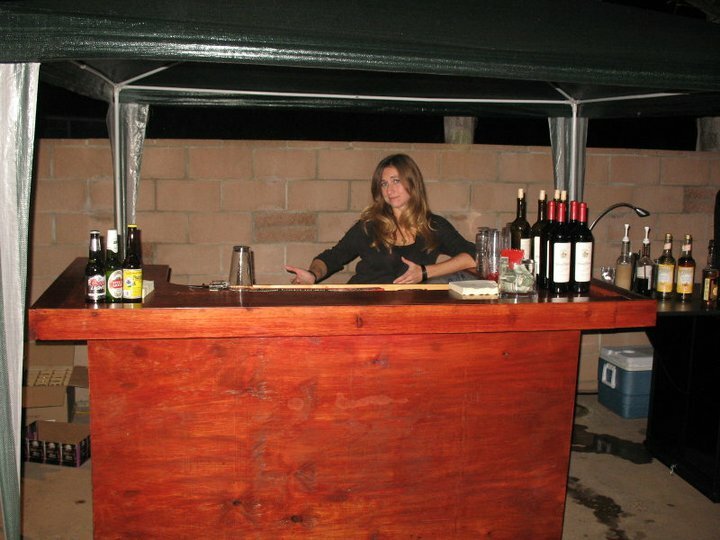 We provide comprehensive mobile bar services for a diversity of special events & locations: Private, Indoor and Outdoor Venues, Country Clubs, Hotels, Festivals, Weddings, Grand Openings, Charity Events, the list goes on.